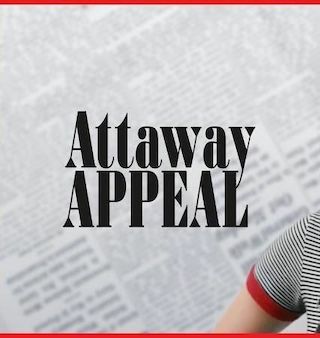 Attaway Appeal is a 10 minute scripted television series, which kicked off on September 28, 2017, on Brat and is broadcast every Friday at . The show is currently in its 1st season. No story is too scandalous or small for the intrepid reporters of Attaway High's student paper.